Dalia Manor is an art historian specializing in Israeli art. 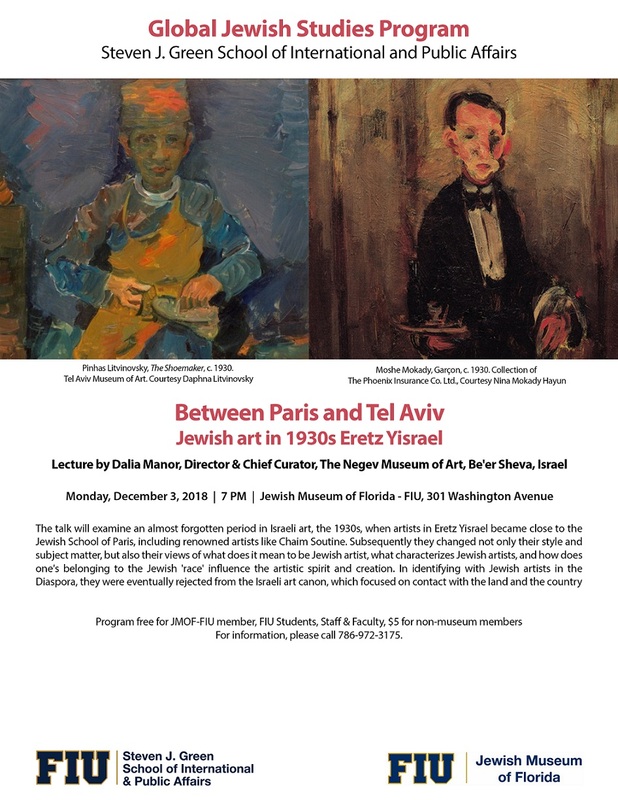 In the last 8 years she has served as the Director and Curator of the Negev Museum of Art, and Museum of Islamic and Near Eastern Cultures, both in Be'er Sheva, Israel. Manor studied History of Art at Tel Aviv University (BA, MA) and received her PhD in 2002 from the University of London, School of Oriental and African Studies (SOAS). She has published various articles in academic journals, contributed chapters to several books and her book Art in Zion: The Genesis of Modern National Art in Jewish Palestine, was published by Routledge, 2005. In addition to her academic work, she has written numerous art reviews in newspapers and journals in Israel and in Britain and curated several exhibitions as an independent curator before starting her role at the museum in Be'er Sheva.